We believe that the quality of an individual or organization’s existence is specifically dependent on their ability to perform at the appropriate time, in the appropriate way, and for the appropriate reasons. Matt Miller Coaching helps each client become more self-aware and socially competent so that they may perform at their highest level possible. 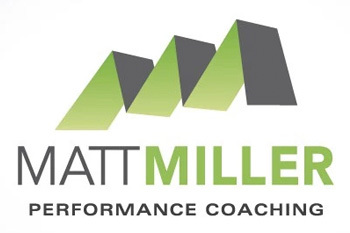 Matt Miller Coaching provides performance coaching (also known as business coaching or executive coaching) services for executives all over the country, in every time zone. Matt Miller Coaching provides individual coaching sessions via Skype, over the phone, and in person in Huntsville, Alabama.